Photos donated by combat veterans and collectors. Incredible pictures from Stuart Jamison's experience in Xa Xiem and Rach Gia. Gary Campbell served with the 196 Light Infantry Brigade from 1966-1969. 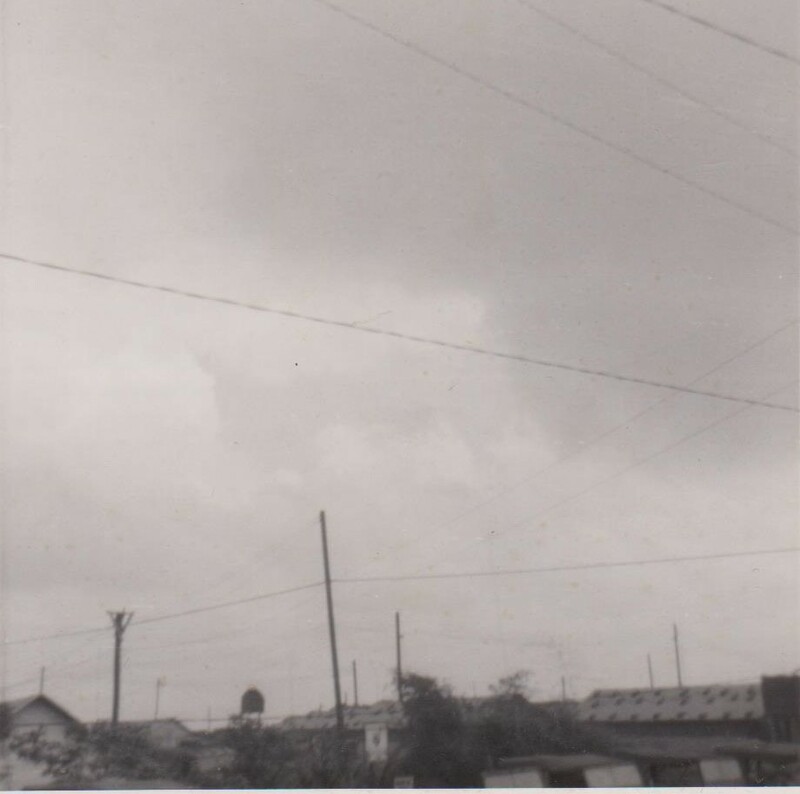 These photos were taken in Vietnam between July of 1967 and 1968, and provide a glimpse into the war in Vietnam. 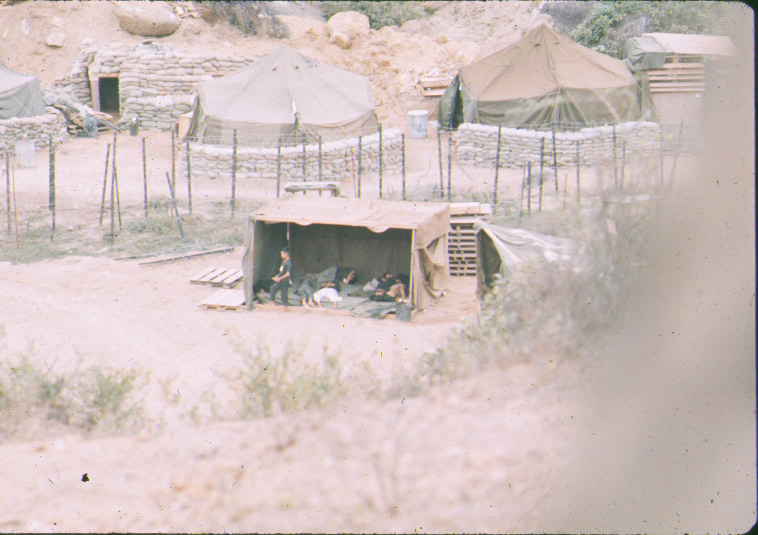 In-theater photos taken by Tom Reilly (former infantryman), during his time as a war correspondent attached to the 7th Infantry, give a great firsthand view of what life was like for an infantry soldier and the people of S. Vietnam during the war. Photos of MACV advisors and their South Korean counterparts provided by David Harrington. He fought as a MACV adviser to the South Vietnamese regional forces in 1968-69 after being rotated out of the 9th Infantry Division. These photos of Mobile Riverine Force troops were provided by David Harrington. Mr. Harrington fought with the 47th Infantry Regiment, 9th Infantry Division in the Mekong Delta to destroy the Viet Cong presence in the Mekong. 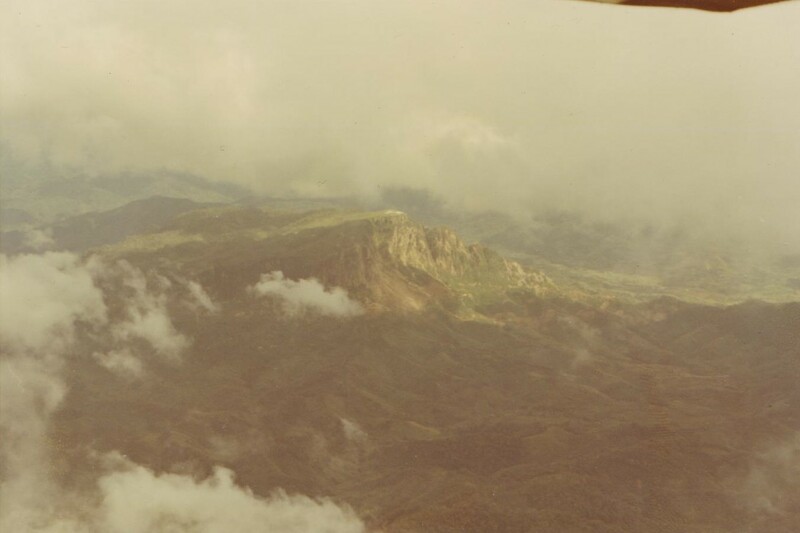 David Harrington provided these photos, taken in mid 1971, of aerial views of the A Shau Valley. 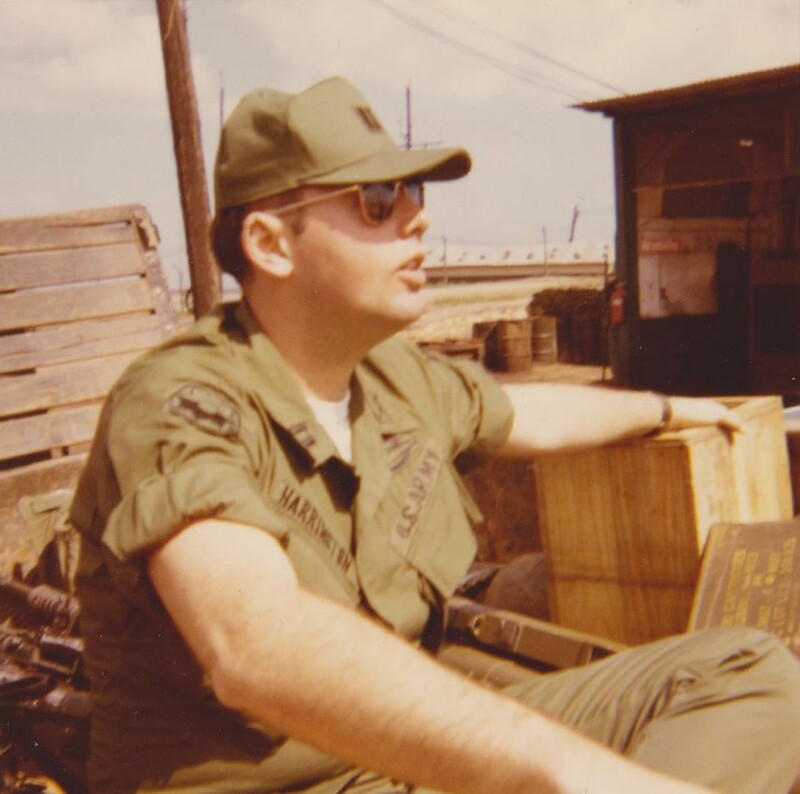 Mr. Harrington was an operations officer with the 101st Airborne Division and participated in the division's A Shau Valley operation. 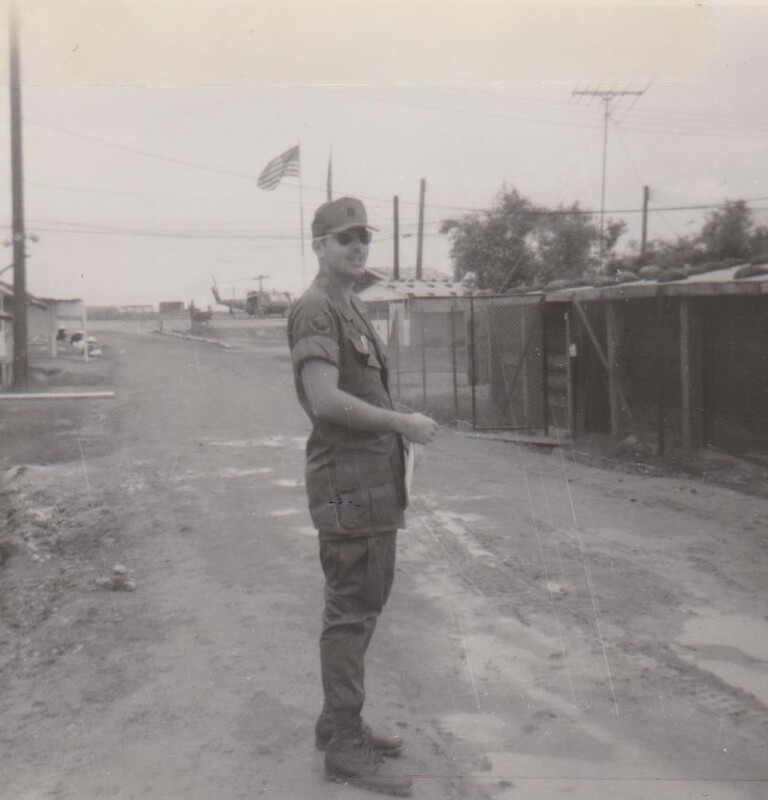 Photos of David Harrington and his unit at Camp Eagle, a major combat base garrisoned by the 101st Airborne Division. 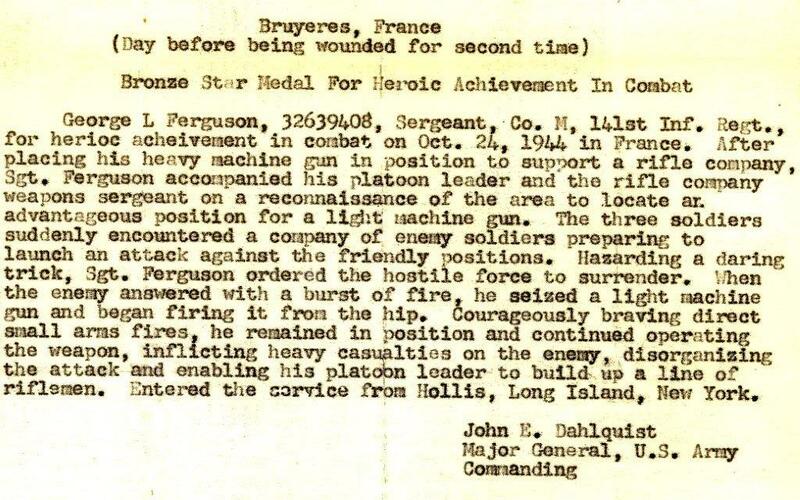 Mr. Harrington was stationed at Camp Eagle as a operations officer for the division. 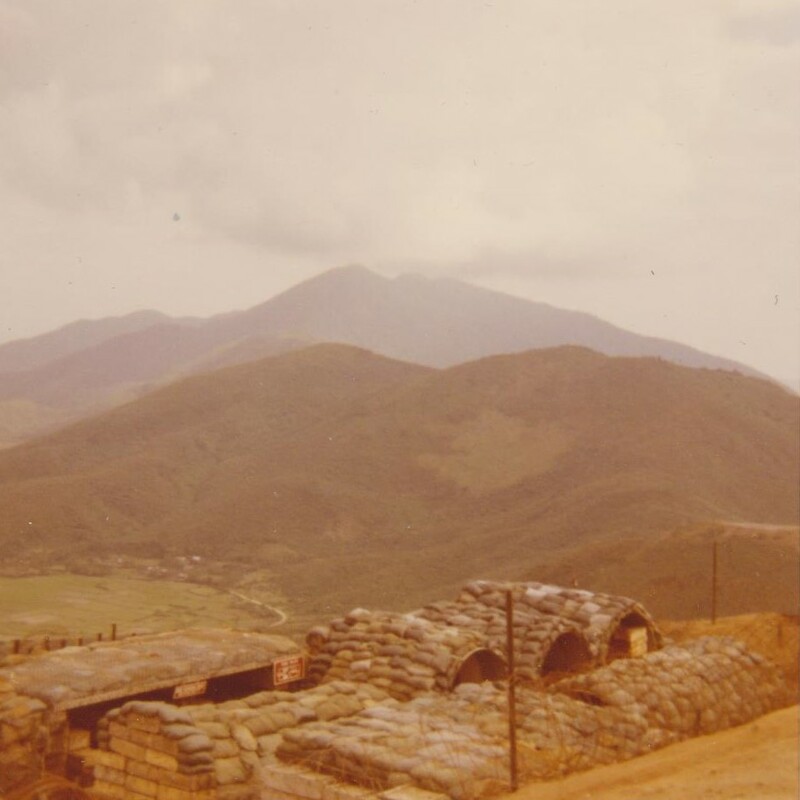 Photos of Dong Ha in 1971 provided by David Harrington. 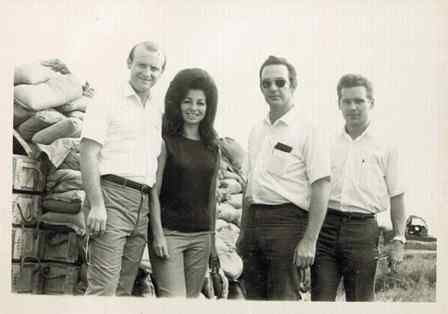 Mr. Harrington was at Dong Ha as an operations officer while determining if the NVA was preparing to launch a large scale offensive. That imminent offensive was the 1972 Easter Offensive. Photos of Fire Base Tomahawk provided by David Harrington. FB Tomahawk was base near Hue that was garrisoned by the 101st Airborne Division. Mr. Harrington was stationed at FB Tomahawk while an operations officer for the 101st. 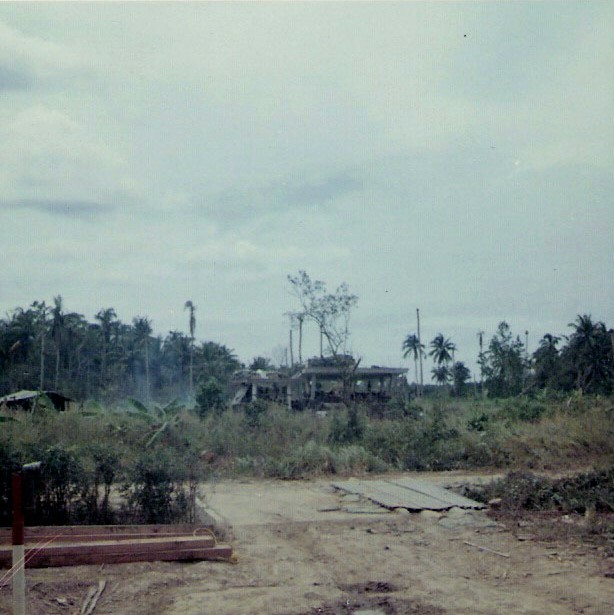 These photos of the ill-fated Operation Lam Son 719 were provided by David Harrington who was an operations officer with the 101st Airborne Division, which provided assistance to the ARVN forces invading Laos as part of Lam Son 719. 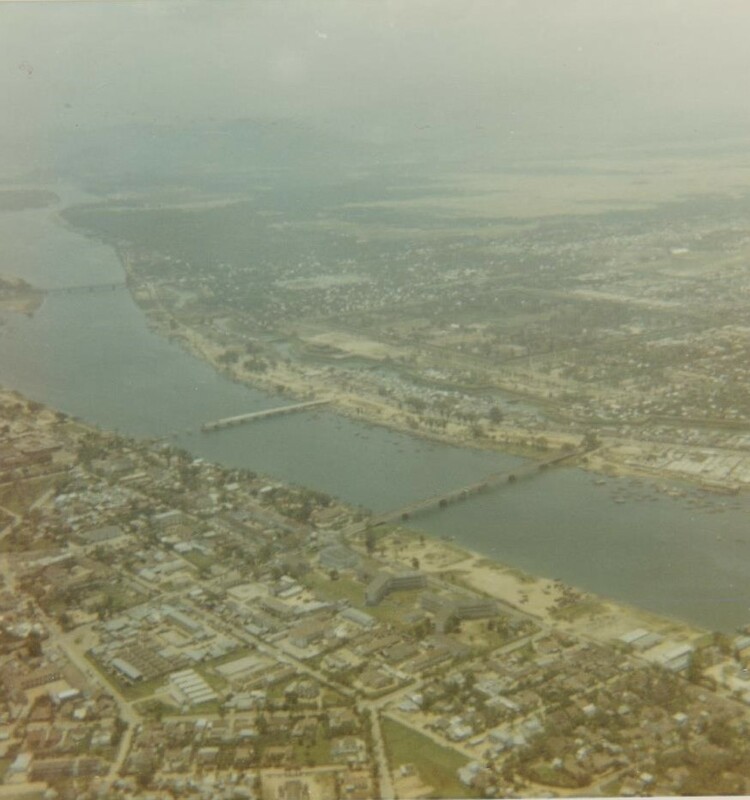 Photos of Hue in 1971 provided by David Harrington. Mr. Harrington was stationed near Hue at Fire Base Tomahawk while an operations officer for the 101st Airborne Division. 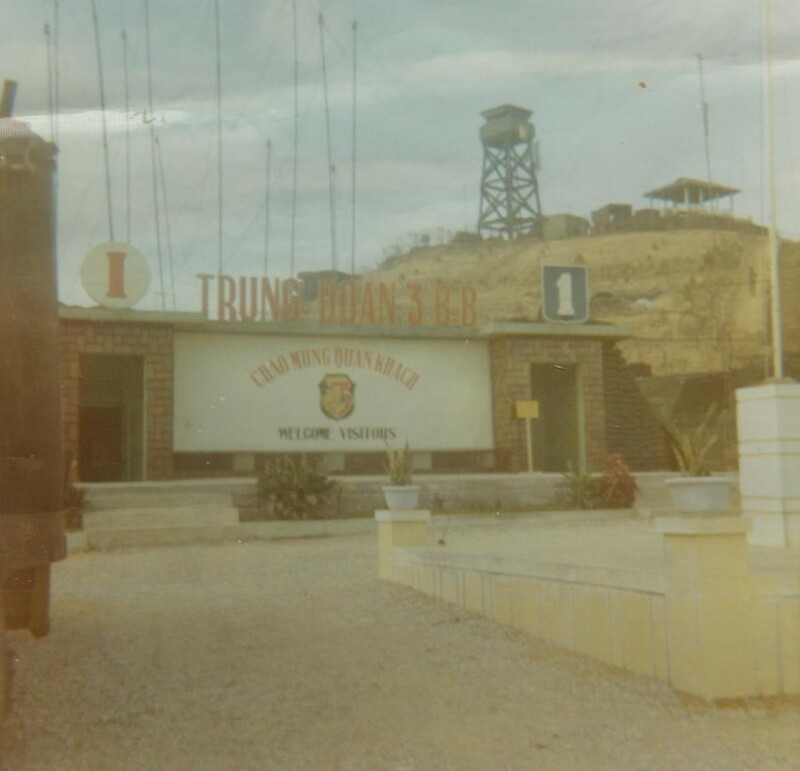 Photos of Quang Tri in 1971 provided by David Harrington. 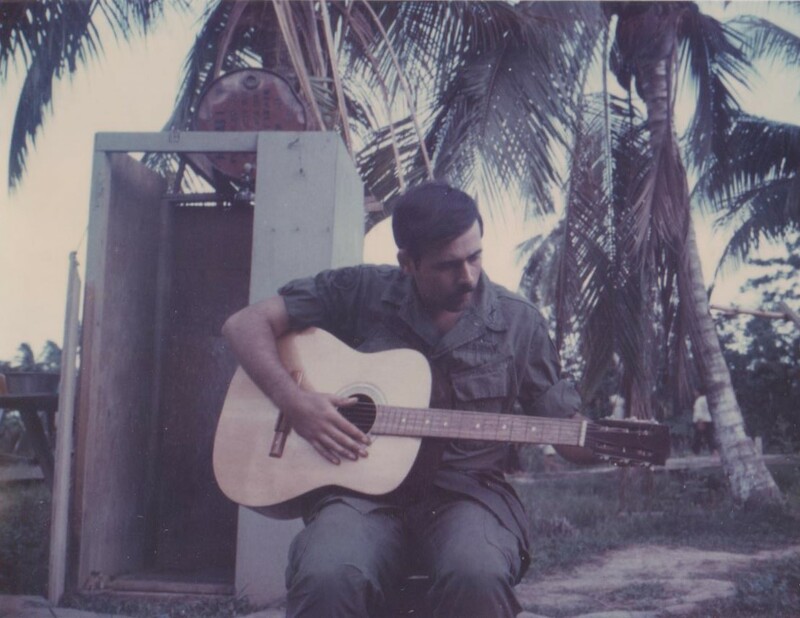 Mr. Harrington was an operations officer with the 101st Airborne Division and was sent to Quang Tri to determine if incoming ordnance was artillery, which would signal that an NVA offensive.